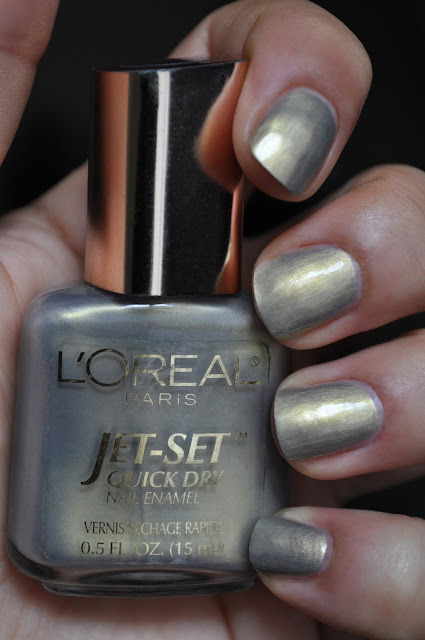 Dive Bomb is a marvelous pale chartreuse-platinum, with a stormy bluish-grey duochrome. I REALLY adore the unique color of Dive Bomb, and it's a cherished polish in my collection. 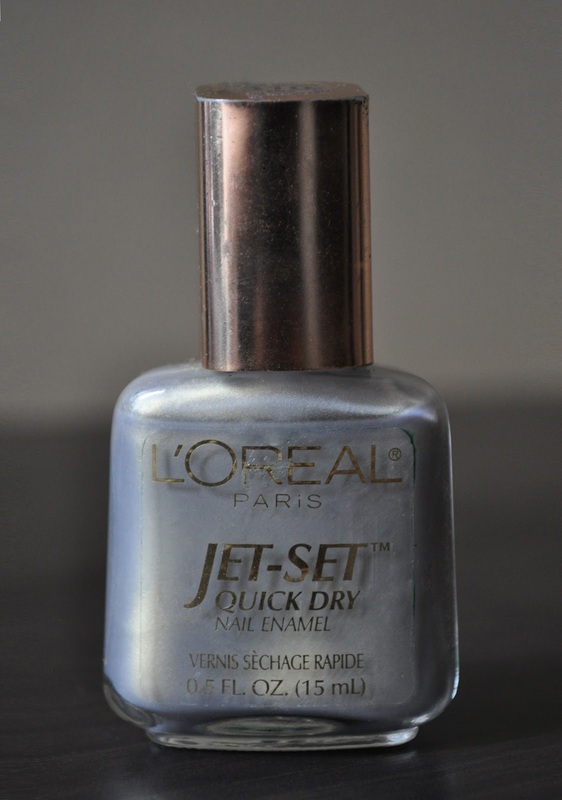 Alas, this was discontinued a long time ago (does L'Oreal even make the Jet-Set polishes anymore?). but I believe you can find Dive Bomb on ebay. What are some of your favorite discontinued polished? Stila 20% off Friends and Family!